It has stories to tell, secrets to reveal. They are recorded in its streets, its buildings, its parks and squares, in the spaces in between, and in memory. 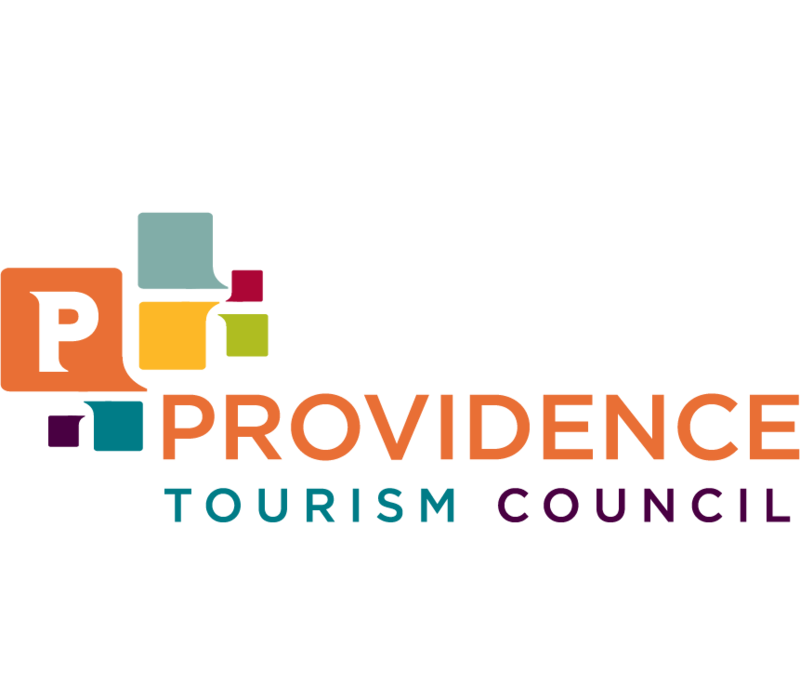 Year of the City: The Providence Project is an unprecedented year-long exploration of the history, life and culture of Providence’s twenty-five neighborhoods through exhibitions, performances, walks, lectures, and conferences produced by more than 50 different curators. 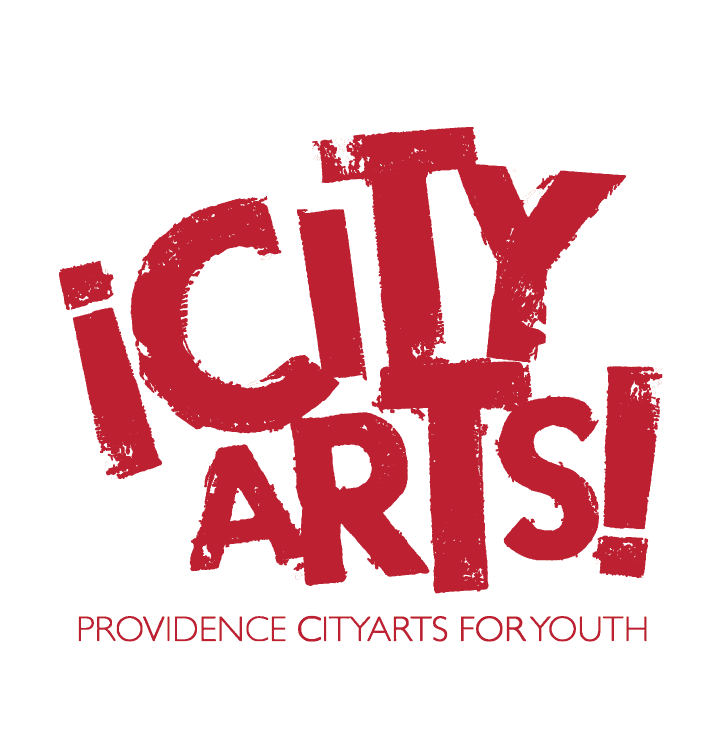 Some Year of the City exhibitions will be up for the entire year; other events are fleeting. 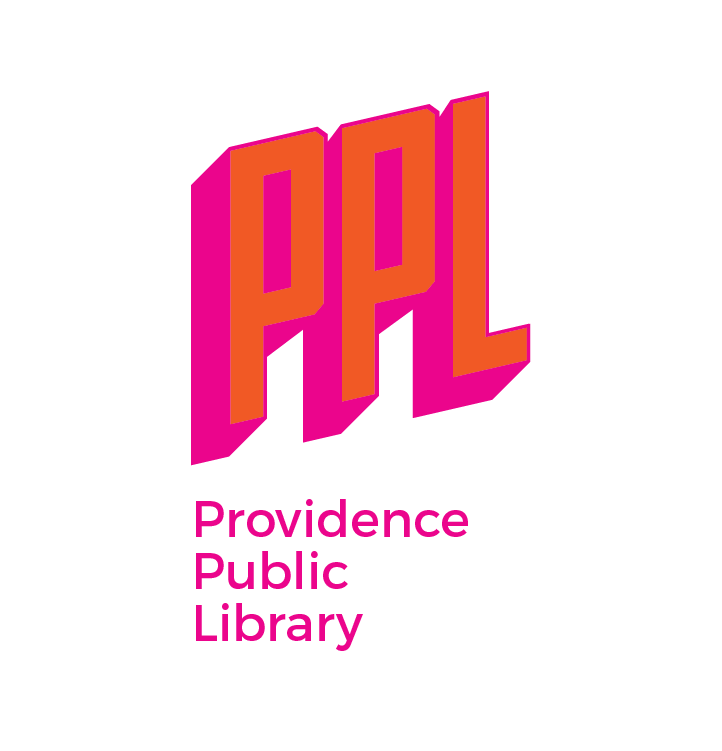 Some programs have been initiated by the city’s largest cultural and historical institutions; others have been created by individuals working with shoestring budgets in unexpected spaces throughout Providence. 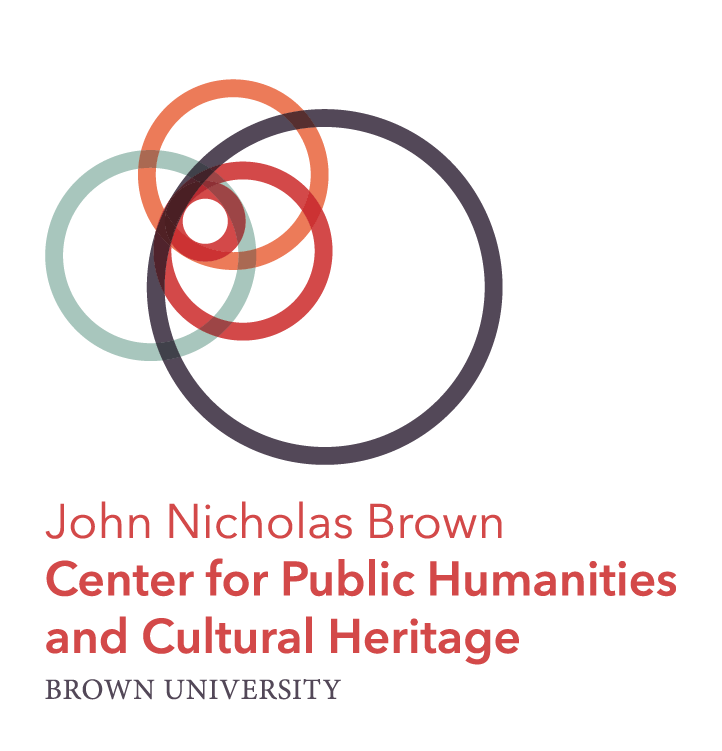 Together, these projects reveal new stories and new ways of thinking about this city. 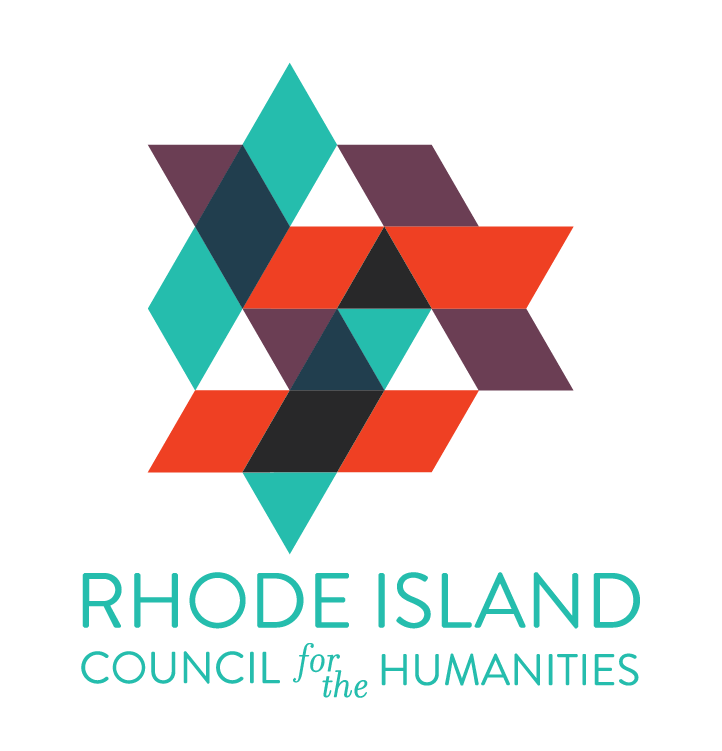 This project grew out of conversations that we had with each other way back in 2017 about projects that each of us were working on that centered on transformations in the physical fabric of Providence in the 20th century. Inspired by Pacific Standard Time – a collaboration in Los Angeles first launched in 2012 that brought over 60 of the city’s arts and cultural organizations together to produce programs around a common theme – we dove in and hosted several open-ended meetings in 2018 to see whether others were interested in pursuing some of these questions as well in the course of a year. These programs are the result. 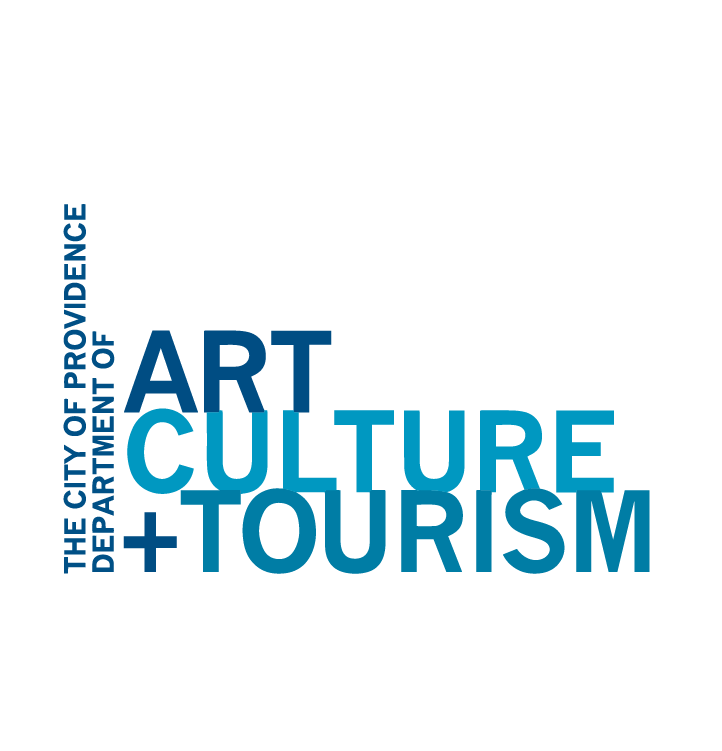 We are thankful to our sponsors — the City of Providence’s Arts, Culture and Tourism office; the John Nicholas Brown Center for Public Humanities and Cultural Heritage; Providence Public Library; Providence Tourism Council; and Rhode Island Council for the Humanities — and to all of the individual curators who chose to participate in this project.